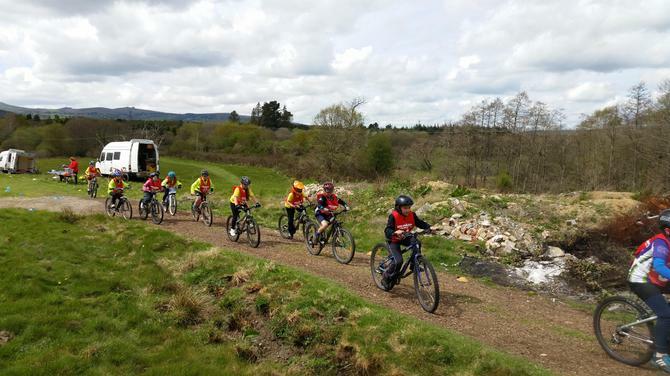 On Tuesday 28th March four children from Unit 2 and eight from Unit 3 participated in the SSP Cycling Competition at Stover School. The demanding course was made even more difficult with the cold and windy conditions. 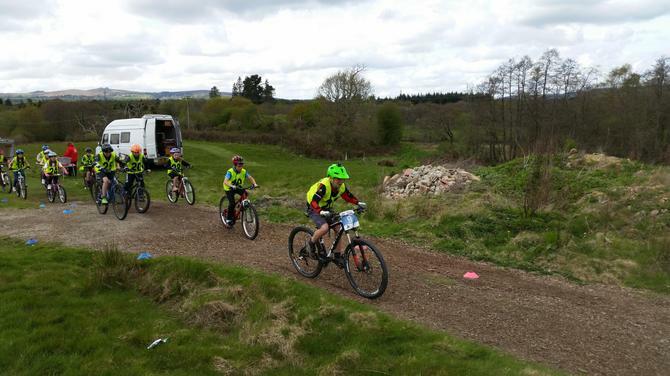 The competition started with a 'skills' lap, before the cyclists then competed in a 'endurance' race. All the cyclists demonstrated great determination and excellent sportsmanship throughout the afternoon. We look forward to receiving the results.